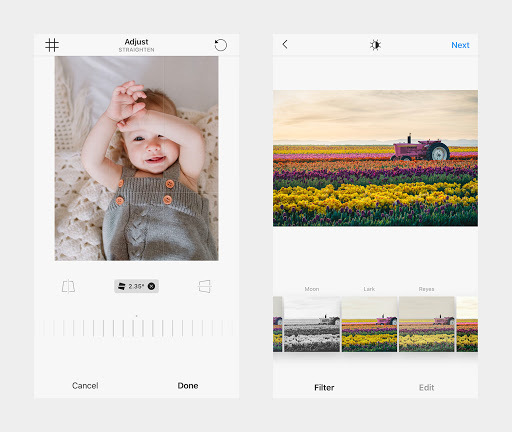 Instagram is making it easier than ever to capture images and make picture collages. 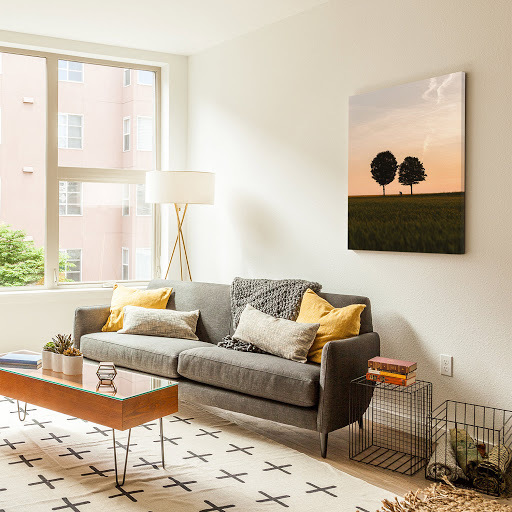 While you can store and view these items on your computer or smartphone, turning them into canvas prints to be used as wall art adds a whole new dimension to your favorite landscapes and family photos. Consider how canvas printing can make your most memorable moments even more meaningful. One advantage to using canvas prints over other materials is its durability. Art on high-quality canvas can last for hundreds of years. 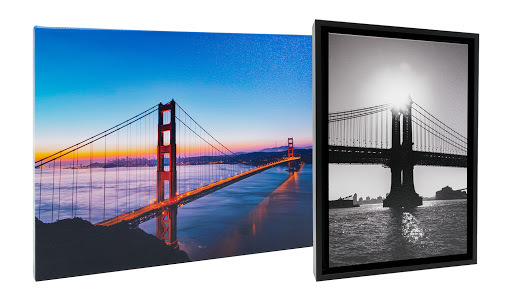 Canvas prints stand out more prominently than images printed on paper. JONDO’s unique canvas brings out the best qualities of photos and paintings, to add color vibrancy that just isn’t possible with paper. 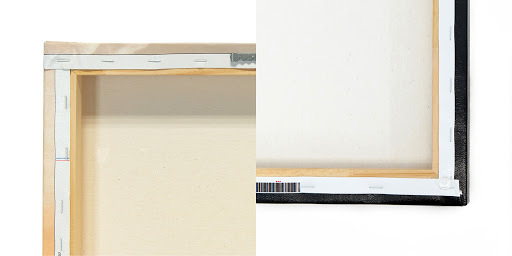 Unlike canvas, paper prints usually require a glass protective frame which can produce glare. Glossy surfaces can produce glare that makes the picture less pleasing to the eye. If you are creating art to adorn your home or office, canvas is the material of choice in most professional settings. Using Instagram to create inspiring art for canvas printing allows you to experiment with different styles and modify your images accordingly. You may adjust tones and shading, change the size of a picture, or use creative filters to add your own style. Canvas prints come in many different sizes, adding versatility to this printing medium and giving you the opportunity to create truly unique pieces of art. Your Canvas print will come with a sawtooth hanger installed and bumpers to give it that professional look on your wall. 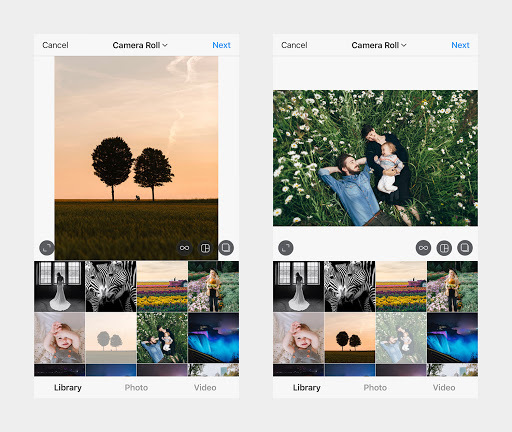 You can choose from two options for your Instagram art – Gallery Wrap or Floater Frame. Using JONDO canvas prints for Instagram art gives you the ability to preserve your favorite memories in ways that wouldn’t be possible otherwise. Canvas prints increase the visibility of your favorite pictures. Transferring your digital photos onto a canvas creates a tangible reminder of your best memories and a treasure that can last forever.